New year, new needs, and new game plan. This year, The Cool Hunter will launch their very own creative consulting and branding agency called "Access Agency." Their goal is to create highly original, transformational, yet eminently practical and results-oriented strategies for companies. Access aims to specialize in helping brands and businesses develop taste and envision the world form a different perspective. Value becomes an underlying foundation, crucial to the success of these customized experiences designed to alter consumer's thinking. Now, you may ask. Why am I displaying pictures of fast food? 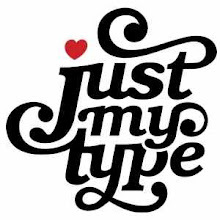 Well, for one project such as McDonald's, they went for a cool, surprising and fun mix of concepts. 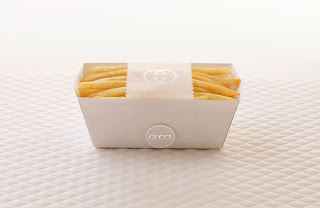 First, it is McFancy, an upmarket temporary McDonald's store that launches at Fashion Weeks around the globe: London, New York, Paris, Milan, Sydney, and Hong Kong. 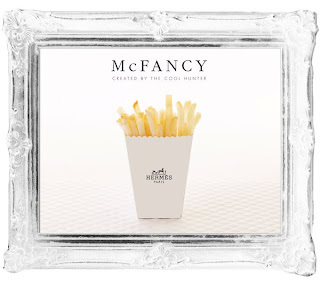 McFancy is part art installation, gathering spot and restaurant that offers traditional McDonald's menu but packaged oh so stylishly, bowing to the lifestyle of the highly desirable Fashion Week customers. 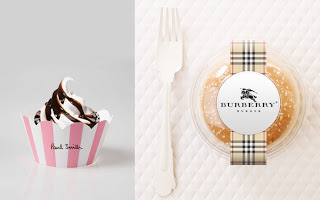 Waiters will be in tuxedos, food will be served using silver service, private dining areas and packaged accordingly to the fashion brands present: Burberry burgers, Chanel fries and yes...Paul Smith sundaes. What a touch! Access will be collaborating with UXUS firm in Amsterdam for the design of the interior environment for McFancy and private dining rooms. 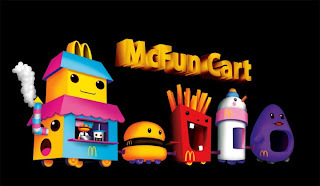 When it comes to Miami, they will be working with Friends With You in Miami to design a customized McDonald mobile McFun Cart: McMobile. What do you guys think? Sounds ambitious but I must admit, pretty damn cool. Looking forward to seeing the results.